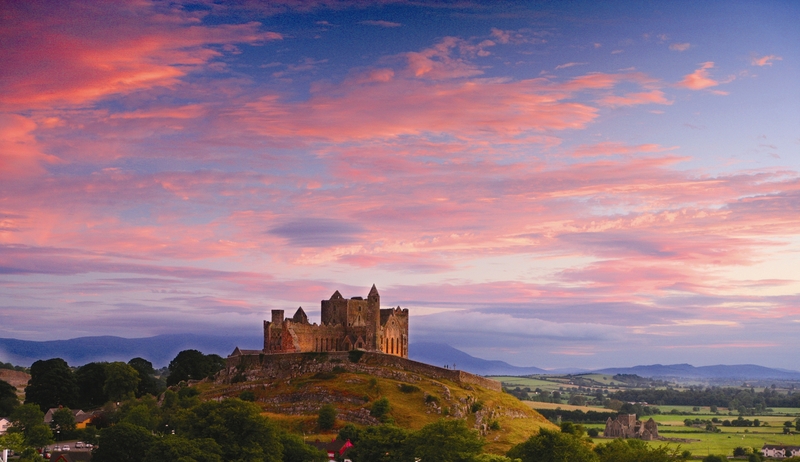 There was some positive news recently after figures published by the Central Statistics Office of Ireland showed that the number of visitors who planned Ireland vacations increased during the first half of 2014. The encouraging tourism figures, welcomed by Tourism Ireland, showed an increase of almost 10% in the numbers of overseas figures planning trips to Ireland for the first six months of 2014, resulting in an additional 324,400 visitors in comparison to the same period in 2013. From closer inspection, the figures revealed that the number of visitors from the UK increased by as much as 14% (+176,100 visitors). This year is also on course to be another record one for vacations to Ireland from North America, with an increase of close to 11% (+54,900 visitors) recorded for the first half of 2014. There were encouraging figures for those visiting from key tourism markets in continental Europe including Germany (+18%), Spain (+22%), Italy (+4%) and our long-haul markets (+14%). This entry was posted in Fly to Ireland, Ireland, Ireland Travel, Ireland Vacations 2014, Self Drive Vacation Ireland, Travelling around Ireland, vacation to Ireland, Visitor Attractions and tagged Central Statistics Office, Ireland tourism, Irish tourism, tourism figures ireland, Tourism Ireland, visitors to Ireland. Bookmark the permalink.